45 minutes of upbeat music, stress relieving breakaways, and positive reinforcement! Nothing makes the end of a long day better than cycling away your worries and getting into a positive power state of mind! There are no upcoming “Positive Power” classes on this day. Good spin class! Instructor was meh but had good energy and does not scream, which is a plus! Alex K is my favorite instructor here! Alex is a great instructor for all levels. Some instructors want you to do certain moves at a very quick pace while also peddling quickly and its not as effective. Alex is a great instructor, its a challenging class but can be followed at most levels unlike some others. 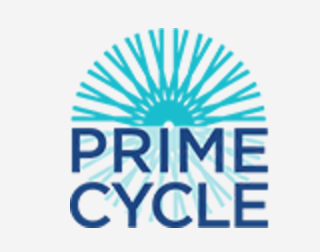 I think Im over Prime Cycle - its been disappointing. Each instructor is worse than the next. Good class but all the bouncing around, can we get clear direction on torque and focus on burning a zillion calories, leave the bouncing st SoulCycle on the other side of town!